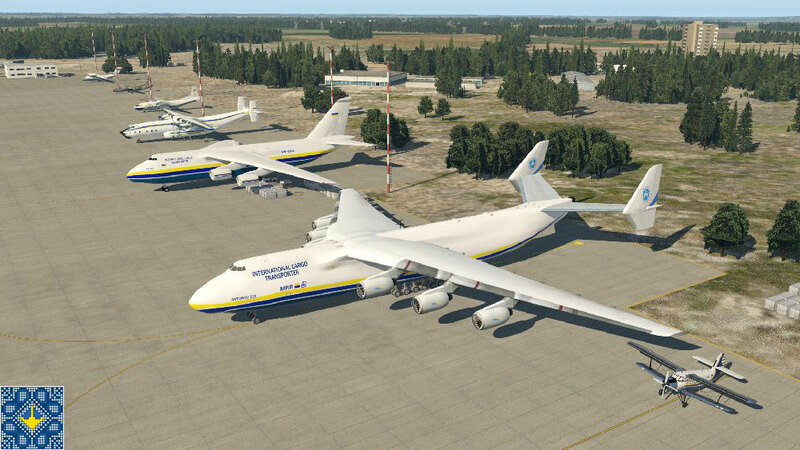 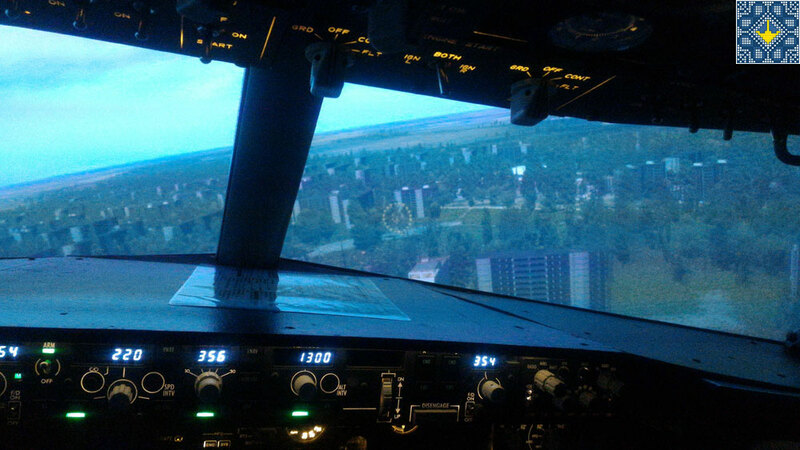 On 10th of December 2018 in Kiev, Ukraine was opened Flight Simulator Boeing 737 - new flight simulator for flight training of pilots and aviation fans entertainment. 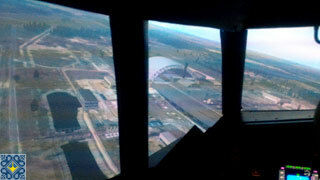 The flight simulator has real cockpit, digital instrument panel, sounds, X-Plane 11 Professional, ILS / VFR approach and landing options. Flight Simulator Boeing 737 impresses professional pilots with cockpit view of 220 degrees, picture quality and create feeling of flight as hight level flight simulators with motion platforms. The new flight simulator will be interesting to beginners and experienced pilots as well as aviation enthusiasts and tourists who like to fly flight simulators. 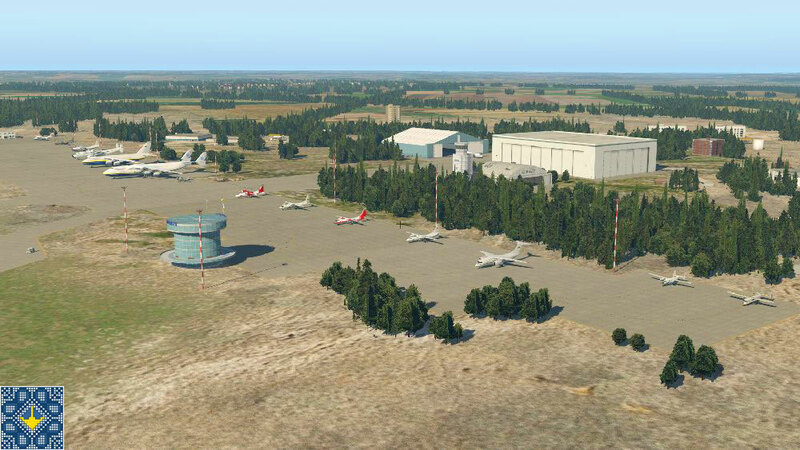 As the flight simulator is on base of X-Plane 11 Professional and there are some add-ons of airports and special locations with photorealistic detalization are installed - it is possible to enjoy the flight by Boeing 737 from any airport of the world with custom weather conditions, wind and other special settings. 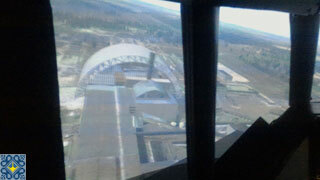 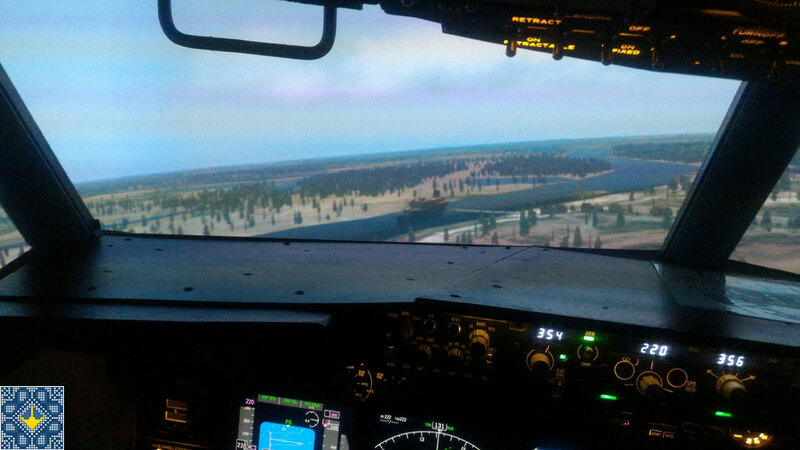 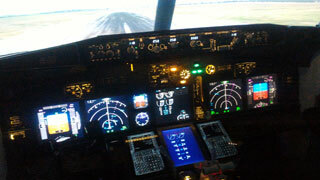 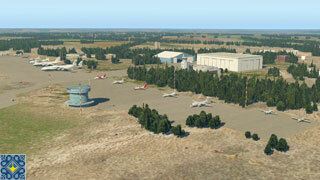 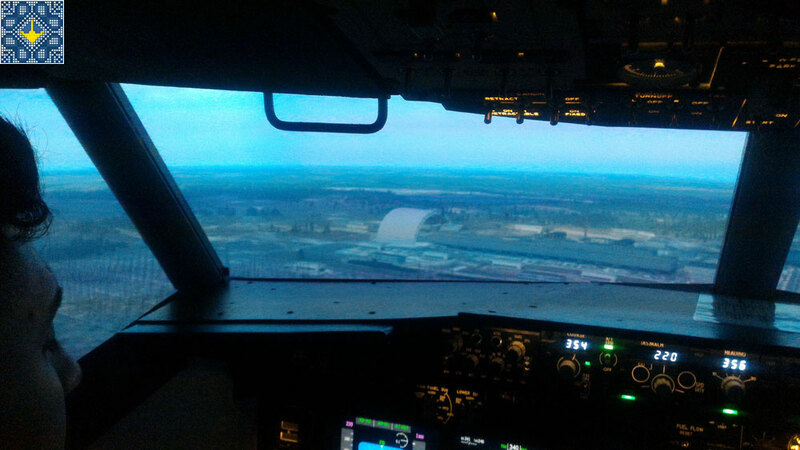 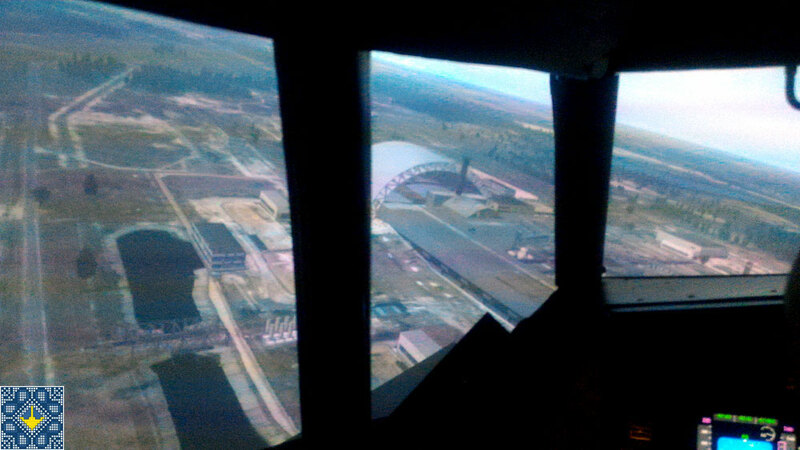 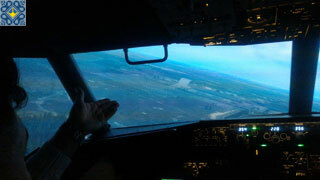 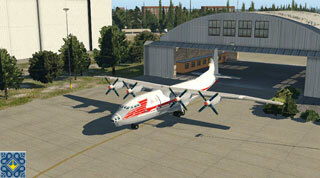 Flight Simulator Boeing 737 training cost 1800 UAH (around 65 USD) per hour. 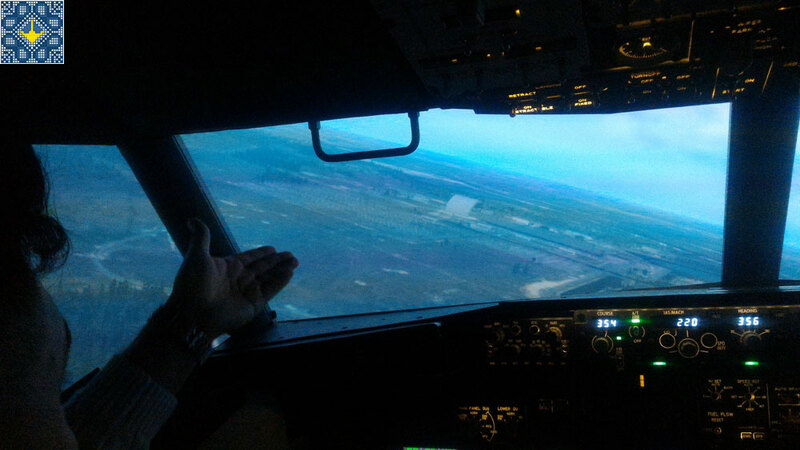 The minimum time of the flight is 60 minutes and to book the time of the training it is needed to confirm one day in advance. 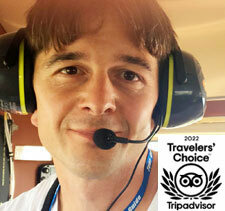 To book specific date and time, please, contact: contact@ukraine-kiev-tour.com or call +38 050 936 96 80.